Aroma Spice contacted Design365 as the owner wanted a professional designed website to showcase his Indian takeaway, located on Durham Road, Sunderland. 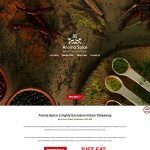 When Aroma Spice got in touch with Design365 they were looking for a reliable company who specialized in website design and could showcase their services through the internet. After looking at our website portfolio https://www.design365.co.uk/portfolio the business owner knew we would be the best company for their requirements. 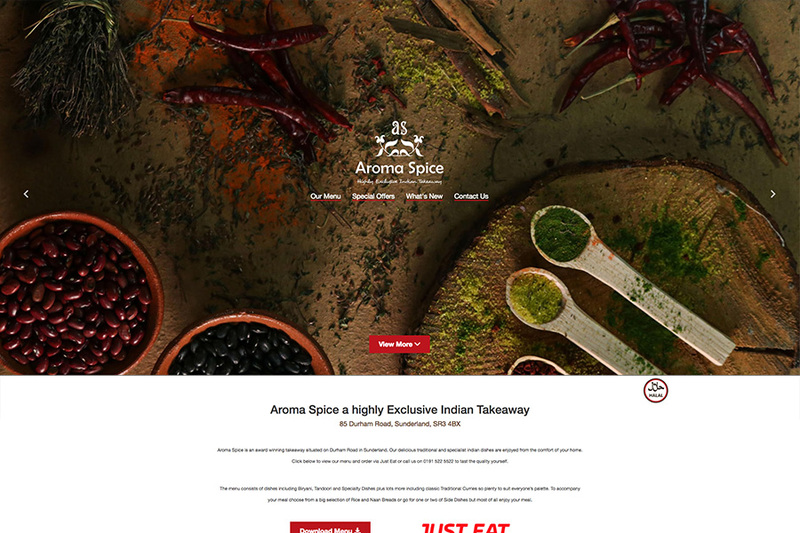 After a meeting was arrange, Design365 Business Development Manager tailor made a package for Aroma Spice which included Digital Marketing elements which they were looking for. We also split the payment costs over a 12 month period which worked well for Aroma Spice and their business needs. 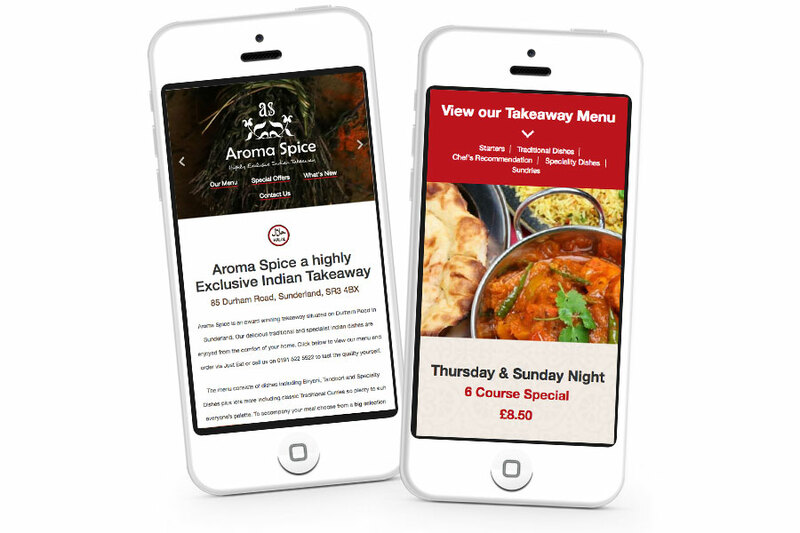 Design365 designed and developed a one page responsive website, which includes information about Aroma Spice takeaway services. 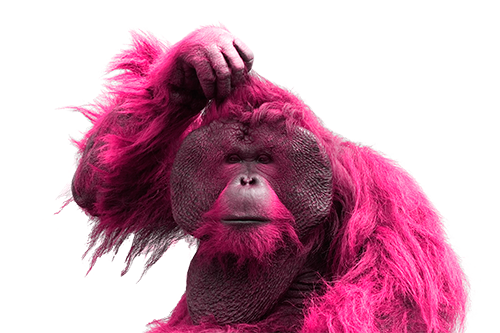 Our design team integrated links to their social media. In addition we included 'Just Eat' page link which is quick and easy for customer to place an order. 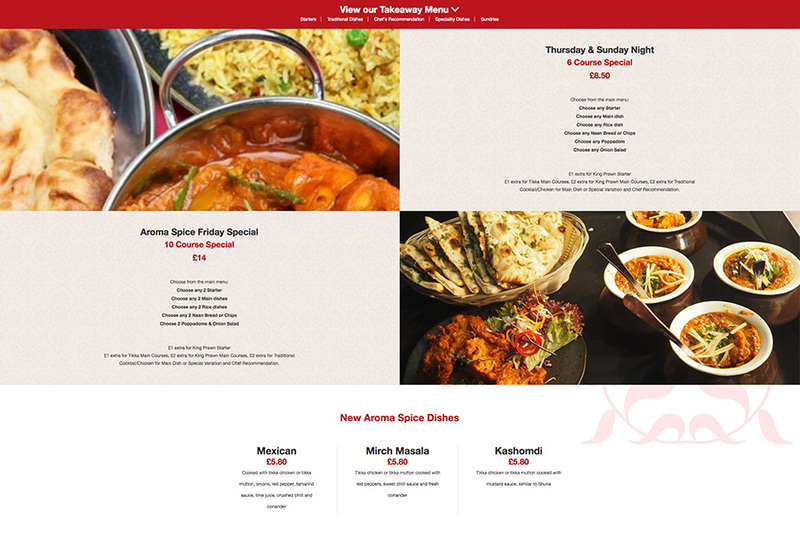 Find below images of Aroma Spice New website. Showcasing the different offers Aroma Spice have available.